Star Wars meets Angry Birds! 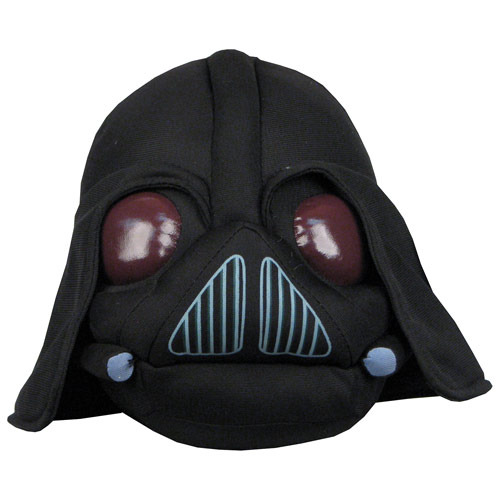 Check out Darth Vader, your favorite Sith Lord, as a cuddly 8-inch plush. Collect all the Star Wars Angry Birds Plush! Check out this extraordinary Star Wars Angry Birds Darth Vader 8-Inch Plush that features your favorite Sith Lord from the Star Wars universe in cuddly Angry Birds form. Collect all the Star Wars Angry Birds Plush!